There will not be traditional PoW mining in this network. The process of mining in DISCIPLINA is referred to as ’minting’. 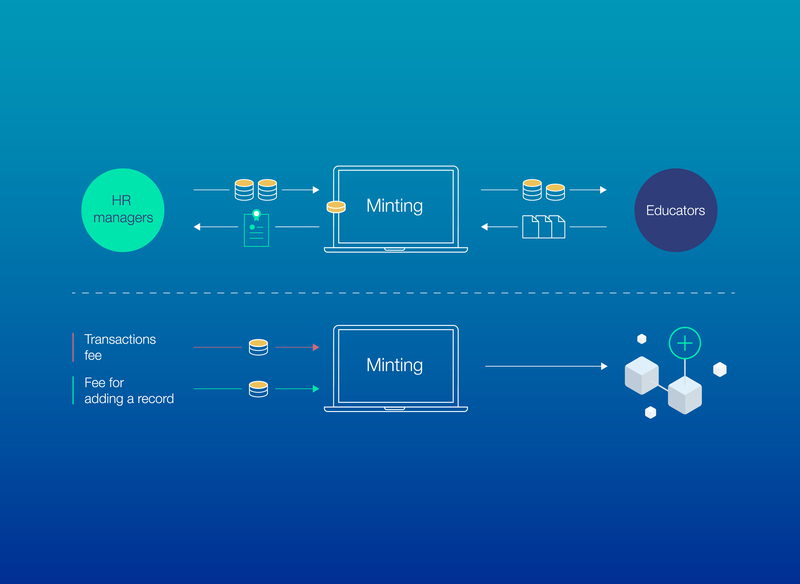 Minting will become available for all users after the launch of MainNet. The users will get rewards for any productive activity devoted to transaction processing and supporting the network. The network rewards the users proportionally to the volume of DSCP tokens on the balance of each user. The reward to minters will come both from a part of the commission earned on transactions, and in tokens from the technical pool. The size of the reward distributed from the technical pool will continuously be reduced in such a way that the pool itself will never run out.